We hold a Full On Premisis Alcohol Sales license which allows the sale and service of distilled spirits, malt beverages and wine for consumption. 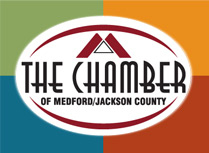 We are part of the Responsible Vendor Program through the OLCC to reduce underage drinking and to prevent sales to minors, as well as monitoring consumption to reduce drunk driving by giving employees on-going training in responsible alcohol sales and service. 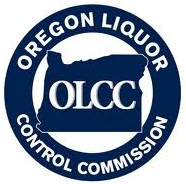 Every employee is certified through the OLCC to serve and trained on how to spot false ID's and intoxication levels. We include $1,000,000 Host Liquor liability insurance plus $1,000,000 general liability coverage standard with every event. Make your next event top shelf!